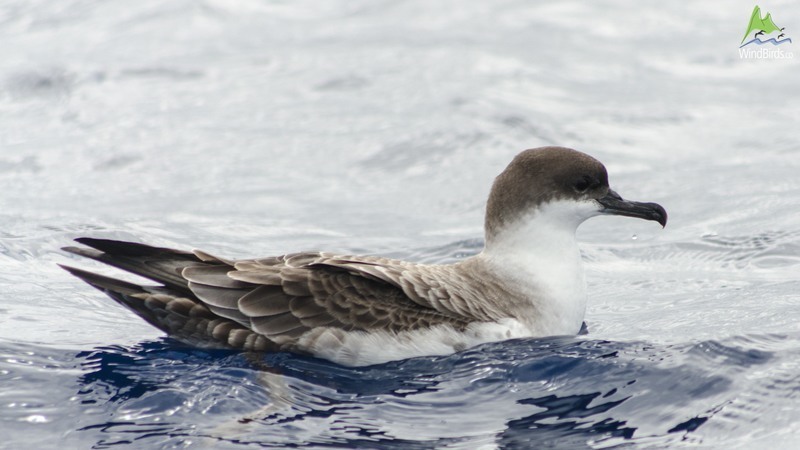 Large, fairly heavily built shearwater with long and thin bill. 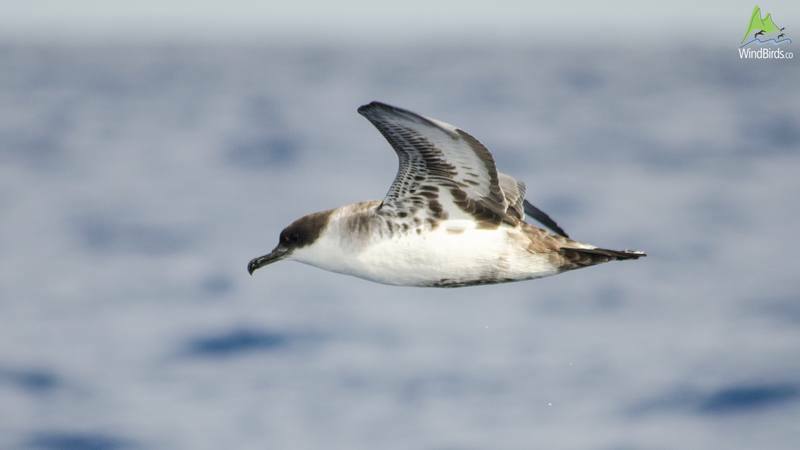 This seabird is dark-brown on the upperparts and white on the underparts. Its neck is white contrasting with its distinctive dark cap that looks black at sea. It shows some darkish stains on the underwings. Puffinus gravis has a strong flight with quick beats with wings held stiffly and not bowed. 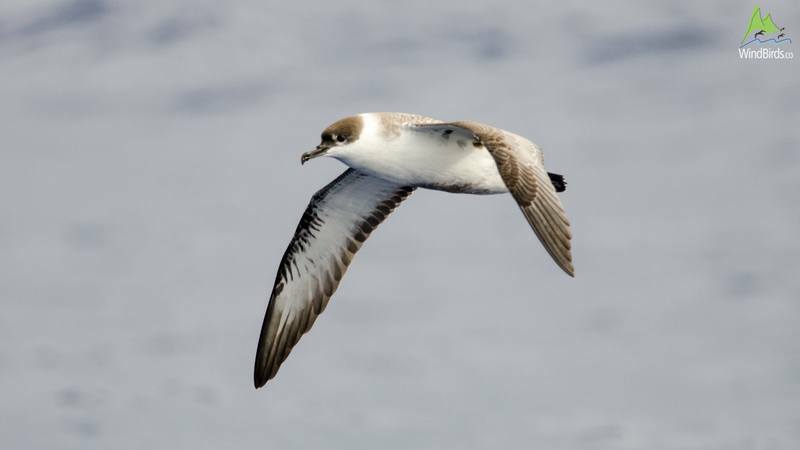 When seen flying far it might seem like Cory’s shearwater though at close range its distinct dark cap and white nape are good features to distinguish Great shearwater from Cory’s.